A hazard is anything that has the potential to cause any type of harm. Just because something is natural doesn't mean it is always safe. Though, it is true that essential oils can remedy almost any illness, extreme caution must be applied when using them. Using essential oils incorrectly can be very risky. You should do thorough research or consult aromatherapists and essential oil experts to know how to use them correctly. Another thing to remember is that pure essential oils are potent and should not be used undiluted. Undiluted, impure or adulterated oils may have adverse reactions ranging from mild (skin irritation) to severe (poisoning). 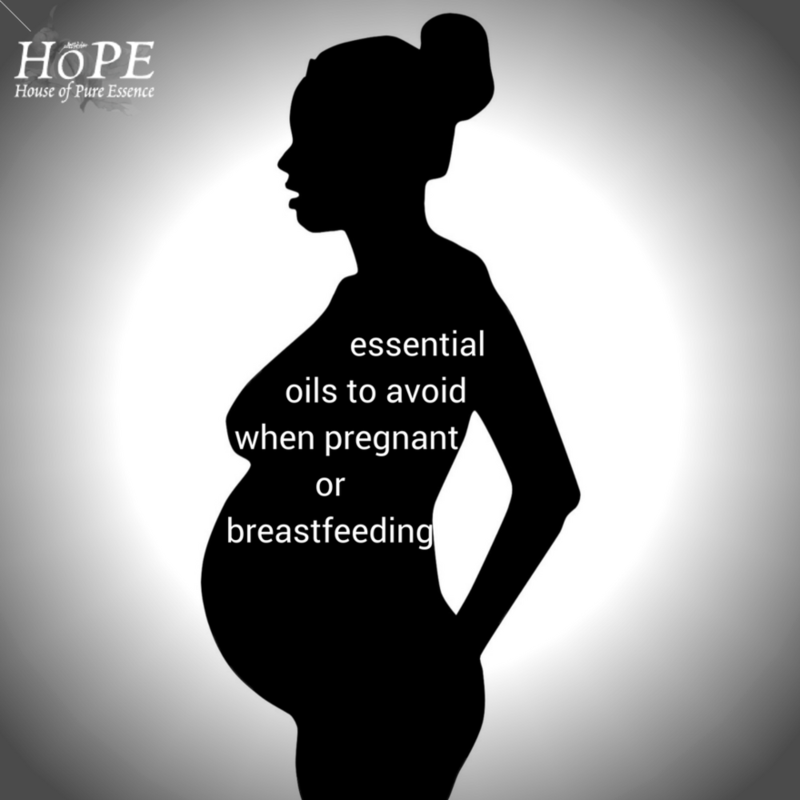 Also, there are oils that must be avoided when you are pregnant or suffering from epilepsy. Some essential oils must not be used around pets as well. It is best to get your essential oils from a reputable source, one that sells organic essential oils. There are manufacturers who use pesticides on their plants. So you must be picky on where you are getting your oils from. Essential oils can be helpful during pregnancy if used safely and with care. As a rule of thumb, no essential oil should be ingested during pregnancy and breastfeeding. If you have a high risk for miscarriage, essential oils should be avoided during the first trimester. Pregnant and lactating women should remember to use only very little amount of essential oil with 1% dilution. The more oils that you use, the more you will absorb. 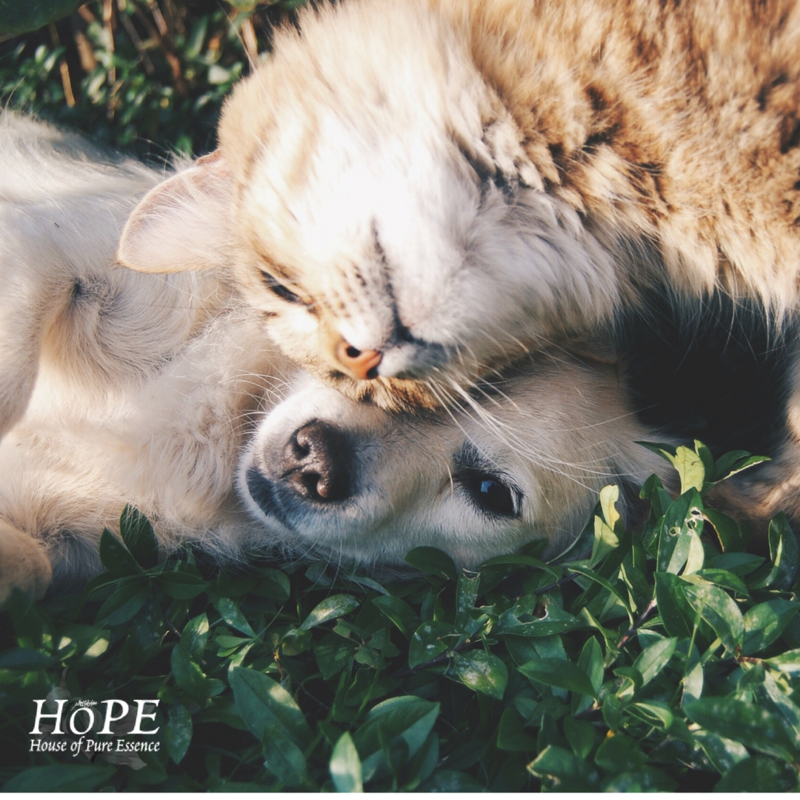 There are essential oils that may be toxic to pets even when used topically. For instance, tea tree oil has been associated with nausea, vomiting, weakness and tremors in dogs. If you are a cat lover, you would do well to remember that a cat's liver is not capable of processing toxins from essential oils and the use of some essential oils could result in liver failure. Birds are intolerant of heavy scents. The diffusion of essential oils into the air around a bird may cause respiratory failure. Contact a veterinarian before using essential oils on any animal. Most essential oils are not manufactured for internal use. Do not ingest essential oils unless directed to do so by a health care professional. These oils are highly concentrated and can be toxic if eaten. There are some oil providers out there that do not monitor the oils that they sell. They have no idea where they come from and all they do is stick a label on and sell them. You will want to avoid this as much as possible, because it is very important that you know where your oils are coming from. 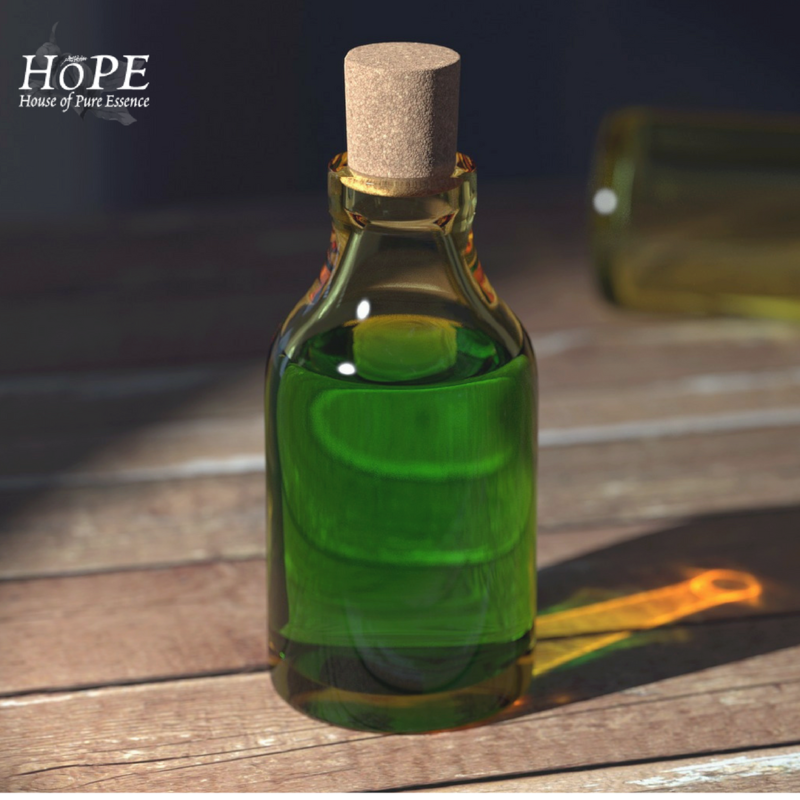 Oils that are not monitored can contain other oils which may be harmful to your health. This is because they may not have harvested the oil correctly or the oil could be at a completely different concentration to what it should be. 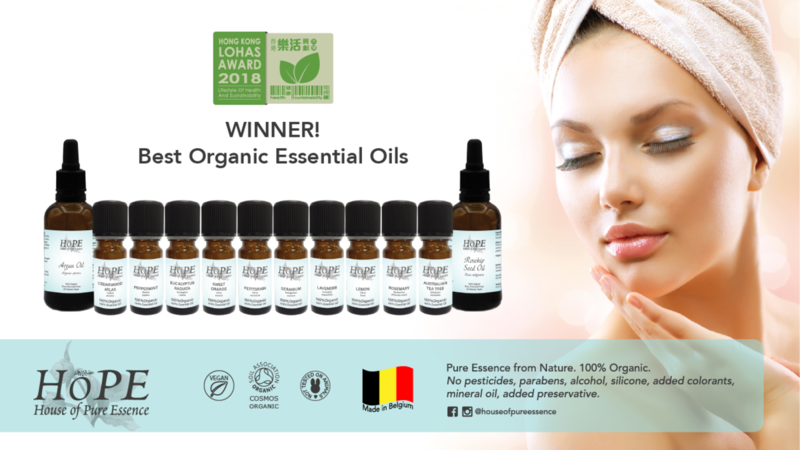 The oils that we have available are made to the highest possible standard and they are also very, very safe to use. We monitor them at every single stage and we are very proud to say that we always do everything we can to ensure that our customers are satisfied. You can contact us by phone or by email and we would be happy to guide you through the process and even help you to select your oils!